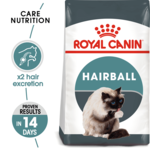 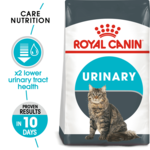 Buy Royal Canin dog food and cat food online at Pet Circle and enjoy the convenience of delivery straight to your door, always at the best price. 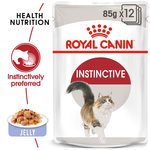 The people at Royal Canin have spent their lives watching and observing pets - and they recognise that every single one is different. 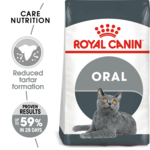 That's why Royal Canin offers tailor-made diets for both cats and dogs, with a wealth of nutritional benefits depending on breed, lifestage, size and more. 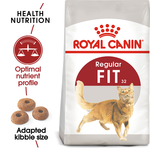 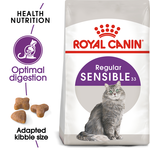 Royal Canin works with four objectives of health nutrition in mind. 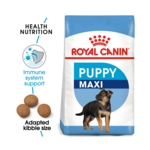 These include body development via the inclusion of amino acids, minerals, trace elements, vitamins and fatty acids to create a nutritional foundation for your pet. 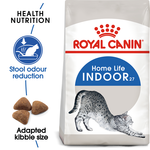 Lipids and carbohydrates provide energy in dogs (and protein in cats), while antioxidants and prebiotics address risks such as kidney disease and digestive problems. Finally, certain nutrients are added to each diet to support the therapeutic process, which may help pets recover from various ailments. 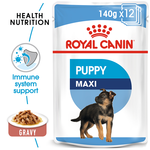 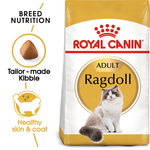 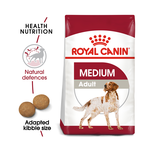 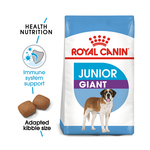 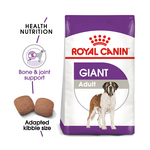 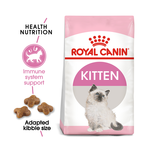 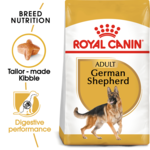 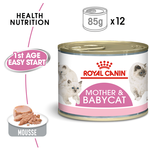 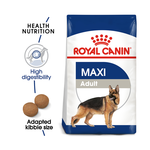 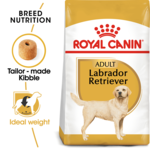 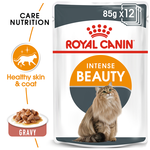 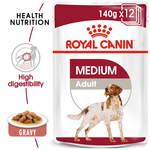 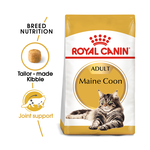 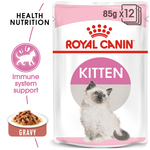 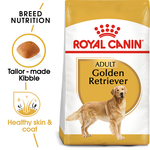 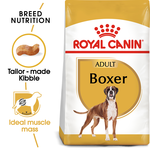 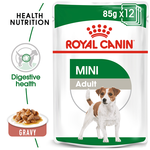 Not only is Royal Canin among some of the best premium dry dog food and cat food in Australia, but it also delivers a range of food for different life styles and life stages. 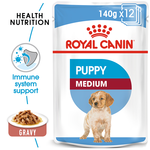 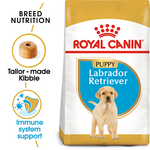 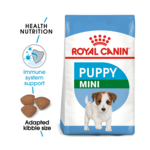 From hypoallergenic formulas to food for puppies and kittens and even breed-specific foods for cats and dogs such as Labradors and German Shepherds, Royal Canin is all about providing the right nutrition for individual pets' needs.